This northern English city has a rich heritage and has been the site of major political events throughout history. Originally founded by the Romans in 71 AD it became the capital of the Britannia Inferior. Its most famous landmark is York Minster which rises above the city and has long been one of the largest Gothic cathedrals of its kind in Northern Europe. 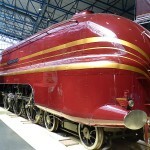 In more recent times, York, with its railway-related and confectionary industries has become a popular destination for train lovers and those with a sweet tooth. Groups are sure to enjoy their stay in this great northern city. Yorkshire Dales National Park or simply “The Dales” is an area of outstanding natural beauty and was designated in 1954 as a National Park of Britain. The Dales is a collection of river valleys and hills rising from the Vale of York. The scenery of the Dales is mainly green pastures separated by dry stone walls and grazed by sheep and cattle which provides for breath-taking views of the “V” shaped valleys which were shaped during the most recent ice age. There are many recreational and educational activities for groups to do whilst on this tour such as learning about the Dales Heritage and countryside. Morning: Departure from school and travel to Blackpool. Start of walking tour and see Blackpool Tower, Pleasure Beach, Grand Theatre Blackpool, and much more. Afternoon: Spend the afternoon at your leisure enjoying this wonderful seaside town and lovely promenade. Evening: Departure from Blackpool and travel to overnight accommodation. Morning: Departure from accommodation and travel to The Lake District. Groups will be able to see some of Britain’s most beautiful nature spots or we can organise an activity such as group cycling, hiking, or boating. Afternoon: Spend the afternoon at your leisure enjoying this stunning national park before meeting back and travel back to school. Evening: Evening return back to home town. End of Tour. One of the world’s finest cathedrals and having a rich past going back to the nation’s earliest history. Groups can now see previously unseen areas of the Cathedral such as Undercroft. 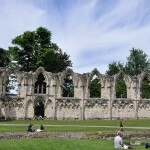 Visits to York Minster allows groups to see, feel, hear and smell 2000 years of history. 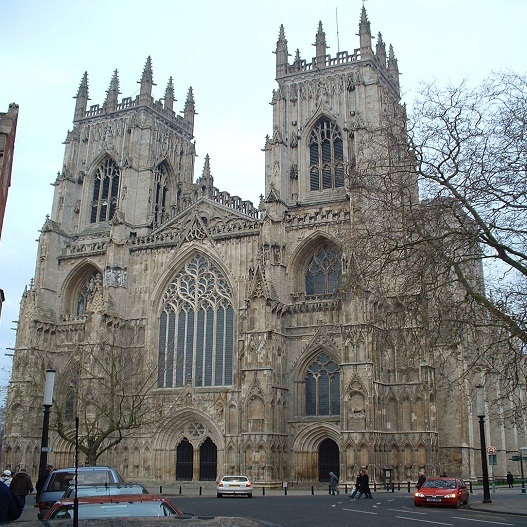 School Groups visiting get factsheets, exercises to complete all designed to give you the information you need about York Minster. This is a must do attraction for groups whilst visiting York. 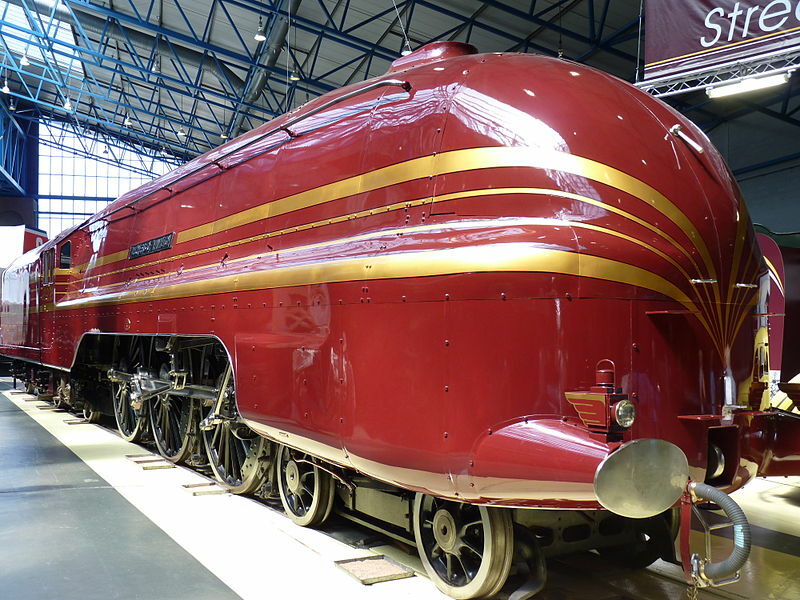 With one million objects in its collection and close to 300 of the world’s rarest locomotives on-site, visitors are sure to find something interesting here even if they are not interested in trains. If that wasn’t enough, admission is completely free. 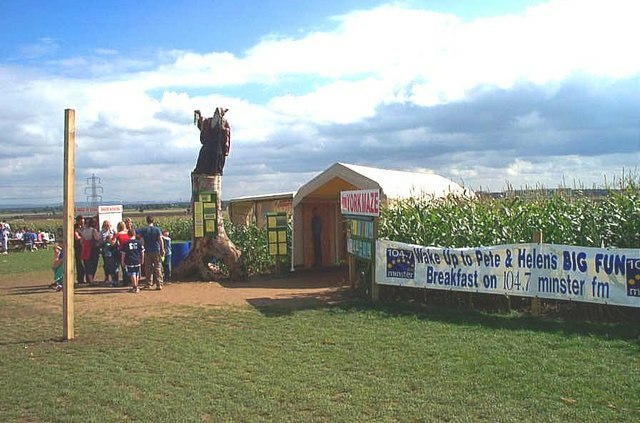 This maze is the UK’s largest with over one million live, growing plants and also has 20 rides and attractions to keep your group entertained and wanting more. 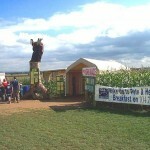 Please note that the York Maze is open only during the Summer season. 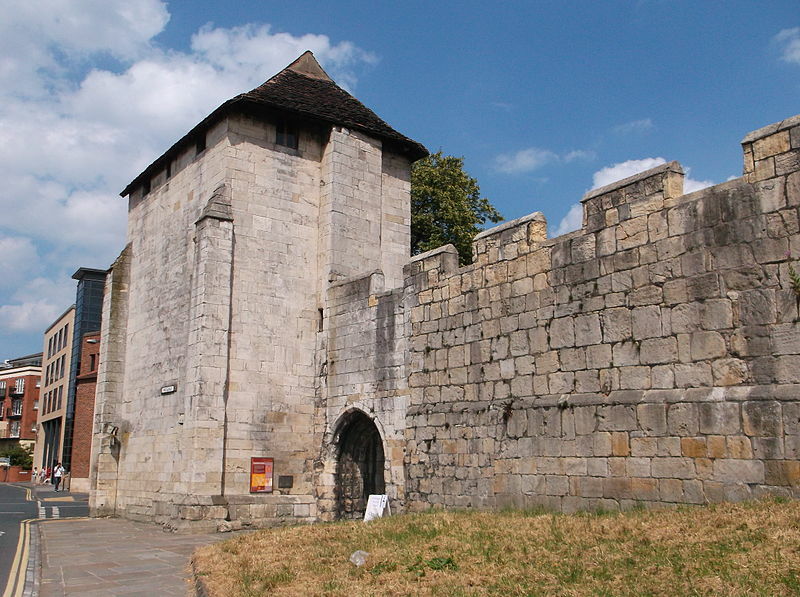 These city walls have protected York since Roman times. 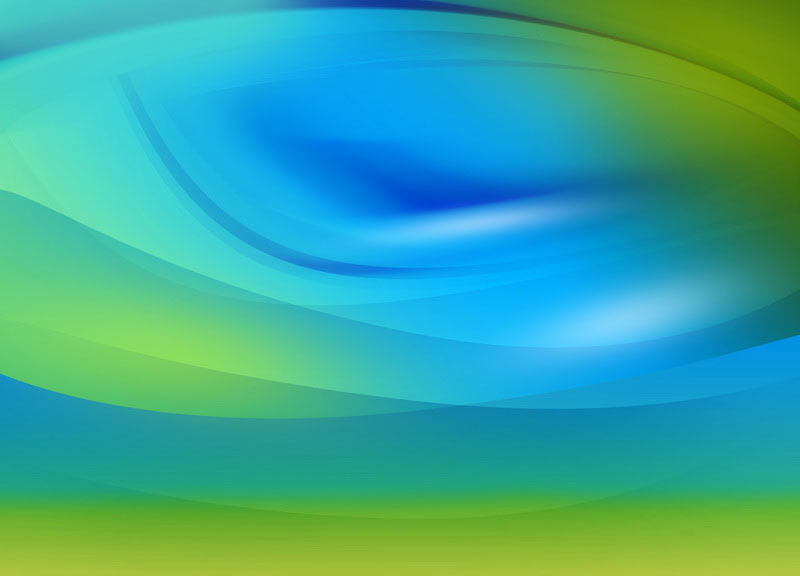 Even today, a substanial amount of the walls remain. 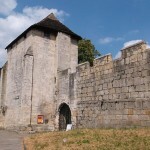 All throughout its length, many towers and gatehouses still remain in their original condition. 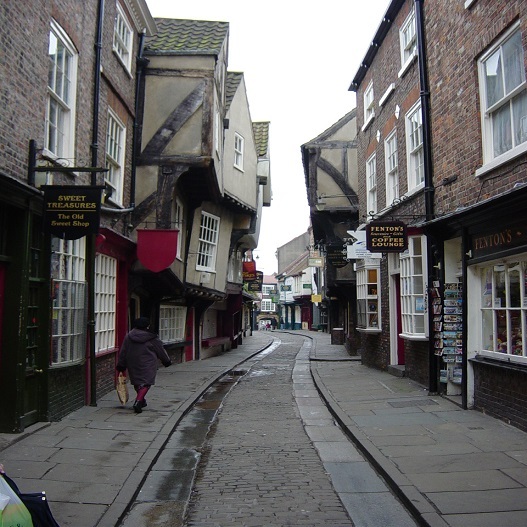 This old medieval street with overhanging timber-framed buildings, some of which date back to the fourthteenth century, is the most famous street in York. It was once known as The Great Flesh Shambles because of the open-air slaughterhouse and many butchers which lined the street. 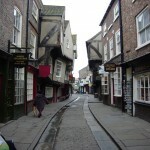 Now a popular tourist destination, The Shambles in York allows you to step back in time to a bygone era. 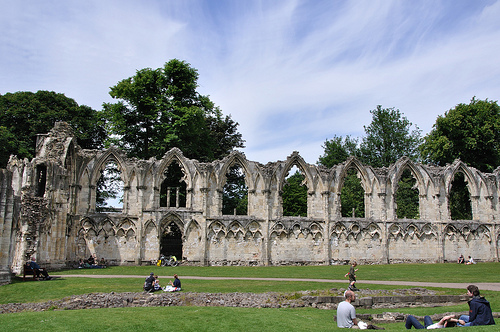 This ruined Benedictine Abbey in York dates back to 1055 and located to the west of York Minster. Visits to this site are recommended to see the beautiful remains of this once powerful and noble monastery.